It’s so epic and grand. Breathtaking cinema of the highest echelon. It has images that stick in the mind forever. Excellent post, V. This is truly an epic and stunning film. 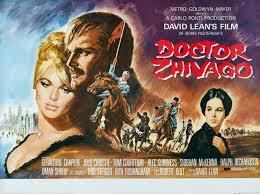 This isn’t one of my favourite David Lean films, but it is one that I admire. The score and photography are both stunning. You are right in what you and your grandad say about Julie Christie’s face, she conveys so much with just a look alone, such a good actress. Thanks so much for taking part. I always remember my Grandfather saying that and he was right. She says so much with her eyes, which are arresting. 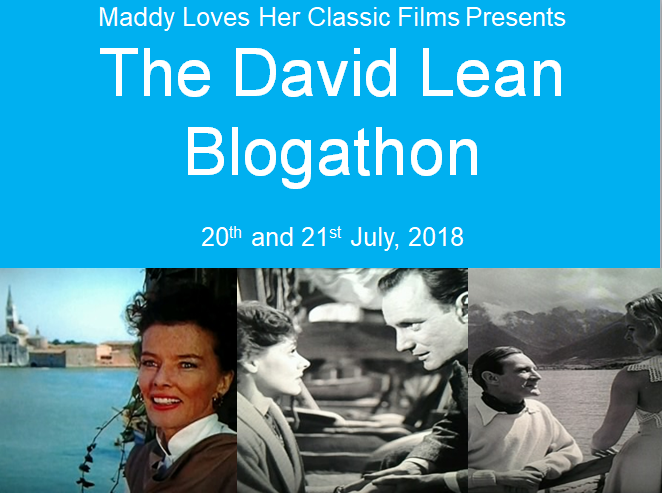 Thanks for doing this blogathon. Great post, I reviewed the trailer for this for the blogathon and hoped so much to relive watching the whole film. Seems I’ve done this sooner than I think with this great post. Hope you able to join me for my Lee Grant blogathon wouldnt be the same without you. I;ll check out your post on the trailer. It’s a marvellous movie of gorgeous scope. I don’t know why but I thought about this film recently, thinking that I had never seen it, so I appreciate your review, I’ll be making the effort to find a copy. Yes it’s a big film alright. Huge in scope and vision. The romance is gorgeous too. Even though I’m not a big fan of musicals, this film is much more than just that. Haven’t seen it in years, but it’s a classic. It’s hard to escape this movie. Once it starts, you get sucked in. Oh no. Now I have the theme music stuck in my head. It’s so memorable and romantic. 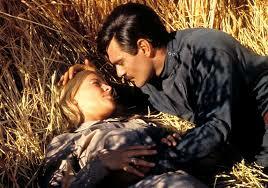 Who doesn’t love this epic, overblown romantic drama? Julie looks gorgeous, and the supporting cast are all on top form. Then you get the cadets being led to their deaths in battle, and even the armoured train. I saw it on release at the cinema in London’s West End, taken as a treat, by my parents. I do prefer some of Lean’s other films though, it has to be said. Especially ‘Great Expectations’, ‘Oliver Twist’, and ‘Lawrence of Arabia’. It’s an epic in every sense of the word. Lean once again on grand and large scale form. 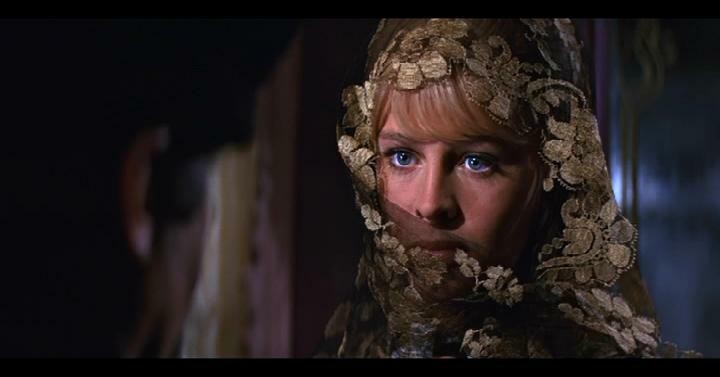 Julie Christie is so beautiful, those eyes and cheekbones are heavenly. Epic is the perfect word for this classic! They don’t me them like they used to. This is an amazing film and certainly one of Lean’s best as I’m still going through his filmography as there’s still some early work I have to delve into before I start work on his Auteurs piece in November. He’s got so many classics in his catalogue. Looking forward to that auteurs post. After reading this, I have to se it. Thank you! Oh it’s a must see. Lavish is the perfect word for this movie. They seriously don’t make movies like this anymore. I want to watch this again with my mom. Go for it, Laura Beth. This film popped into my head recently. I haven’t seen it in its entirety in ages and my wife has never seen it. We’ve been thinking about setting a night aside for it. Oh go for it. Set a few hours aside though. my Mum’s favourite movie 🙂 but guess what, I haven’t seen it! I certainly will now. Oh you have to see it. It’s a cinematic epic.